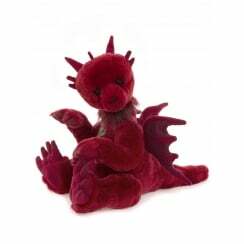 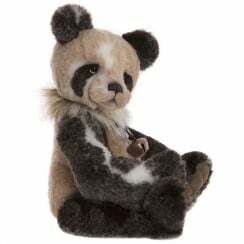 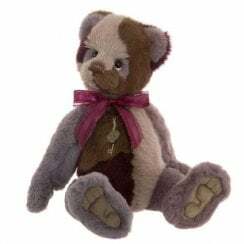 Many ranges of collectible soft toys and figures exist that are aimed at adults and Charlie Bears are among the most sought after and popular teddy bears on the market. 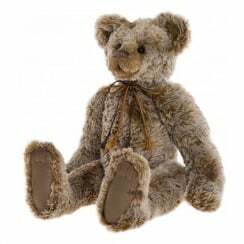 The Present Shop is proud to be an official 'Charlie Bears' retailer. 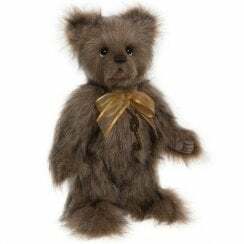 Founded by keen bear enthusiasts Charlotte and William Morris and the first Charlie Bears collection was launched in February 2006. 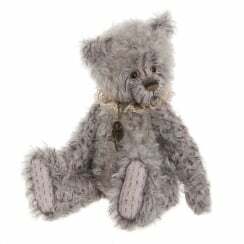 Each Bear is lovingly hand made with the greatest attention to detail and each new range is eagerly awaited by their loyal fans. 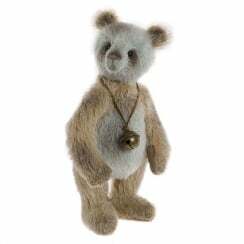 Over the years Charlie Bears have been joined by other animals including, rabbits, dogs, mice and many more. 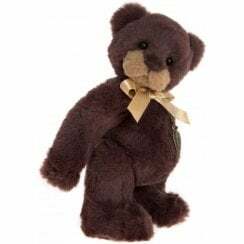 The Present Shop has been an official Charlie Bears supplier for a number of years now and holds the range in great regards, with our some of our staff members being collectors themselves.